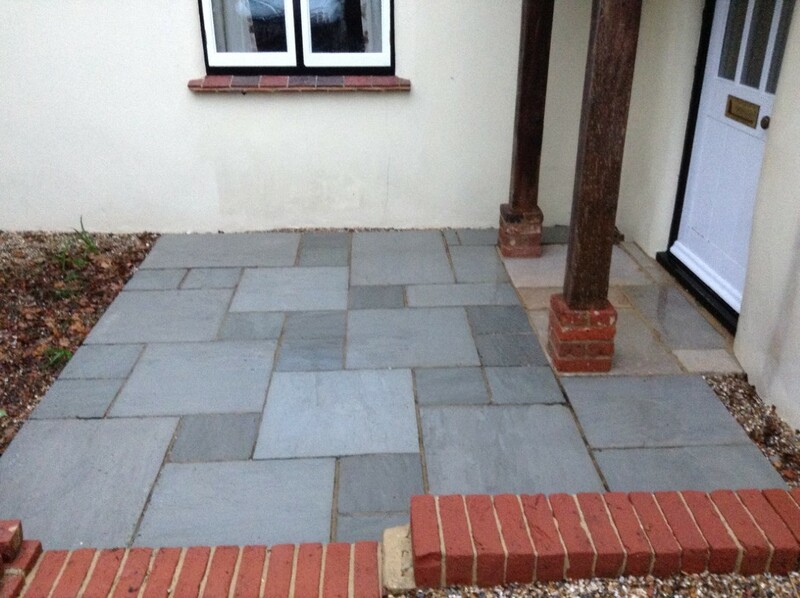 Coastal Cleaning can restore your Patio, Driveway or Decking to their former glory. We can remove unsightly fungi, moss, red and green algae, bacteria, lichen, pollen, mold and other forms of embedded growth across exterior surfaces. Coastal Cleaning uses a safe and very effective low pressure cleaning method as well as quality eco-friendly products blended for all kinds of projects that will effectively clean and sanitize your Patio, Driveway or Decking and other exterior surfaces that require cleaning. 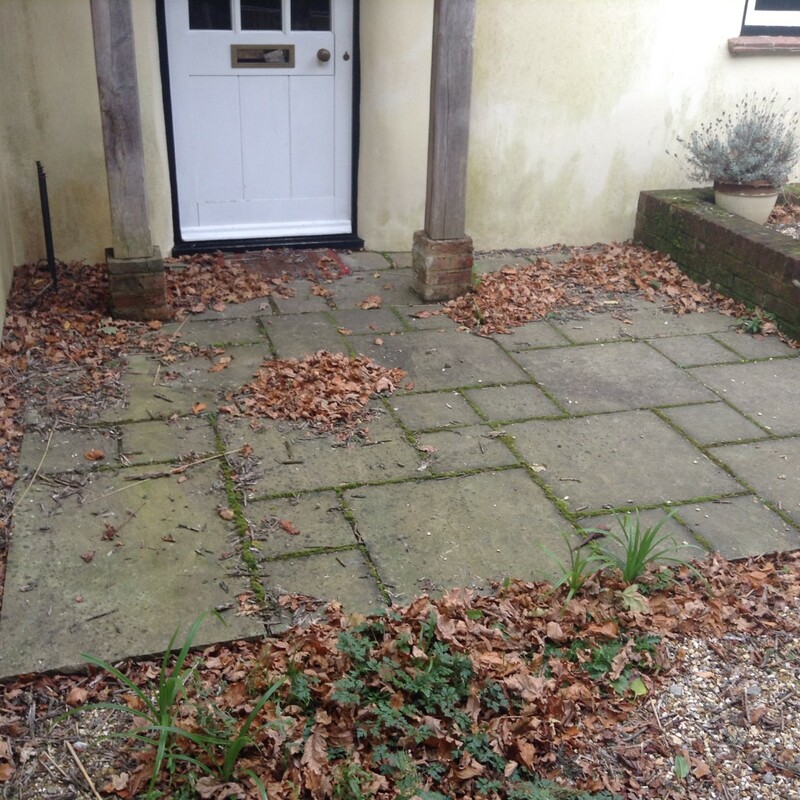 Coastal Cleaning takes a scientific approach to cleaning, this provides a greater understanding into the most likely causes of organic growth and discolouration to Patios & Driveways. Most of the dirt on properties is living organic bio film or carbon. The products we use treat the root cause of the growth, and kill the spores without damaging the property or harming the environment in any way. We can remove biological growth; fungus; moss; red fungus; green algae; bacteria; lichen; pollen; mold and other forms of embedded growth on an exterior surface without high pressure. It does not “bio accumulate” and breaks down rapidly on contact with soil to give it a very low environmental footprint, so it is harmless to children and pets.